Due to the decline in bat populations in the UK over the last century and the level of protection now afforded to bats, many planning applications must be supported by a bat survey. At Ascerta, we understand the importance of development schedules and strive to ensure that our clients do not suffer unnecessary delays as a result of any ecological issues. We offer preliminary bat roost assessments, which evaluate the suitability of a building or tree to support a bat roost. In some instances this assessment will confirm that a particular building or tree has no potential to support a bat roost and as a result will allow a development to progress without the need for further survey work. We also offer bat activity, emergence, or re-entry surveys and aim to survey and issue a report at the quickest possible rate. If mitigation is required then we will work with our clients to produce and implement the required mitigation; throughout this process we will always be available to offer any additional advice or assistance. All British bat species are protected under UK and European legislation, which makes it an offence to capture, injure, or kill a bat. It is also an offence to disturb or damage a bat roost, or obstruct access to bat roosts. They are fully protected under Schedule 5 of the Wildlife and Countryside Act 1981 (as amended) and Schedule 2 of the Conservation of Habitats and Species Regulations 2010 making them European Protected Species. As bats often use the same roosts year after year, it is important to note that the roosts are protected whether or not bats are present at the site. Intentional harm to bats can result in prosecution. Bat surveys are subject to seasonal restrictions. 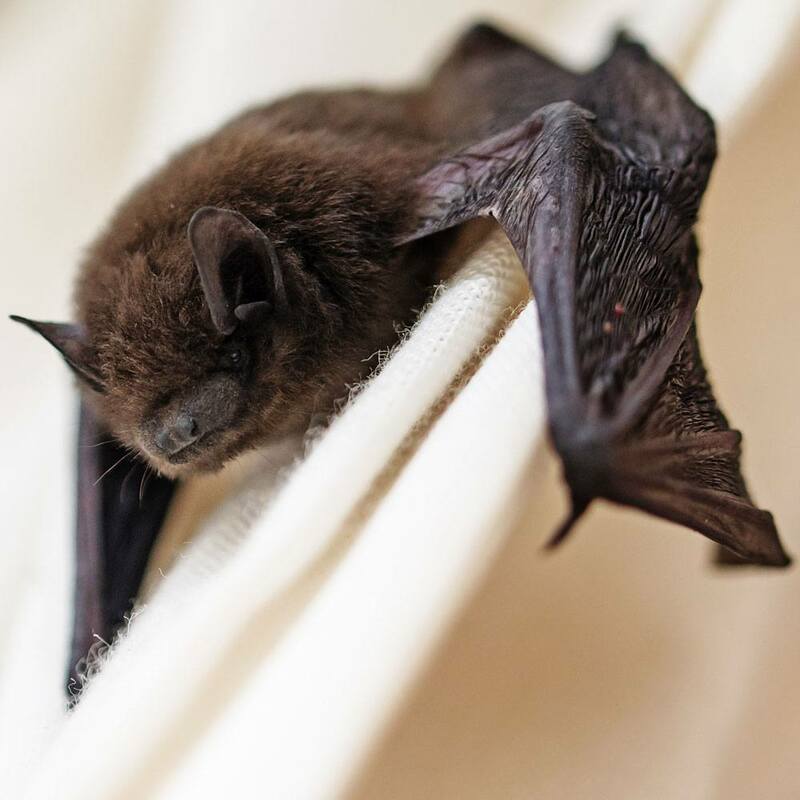 While preliminary bat roost assessments can be conducted throughout the year, bat activity, emergence and re-entry surveys must be carried out at a time when bats are most active; the optimum season for this is between May and the end of September. Forward planning can ensure that the potential for bats on a site does not create unnecessary delays for a project. For more information on Bat Surveys, or to discuss a specific project, contact our office on 0845 463 4404.